The opening match of the 11th season of Indian Premier League (IPL 2018) will be played between the Defending Champions Mumbai Indians (MI) and Chennai Super Kings (CSK) at Wankhede Stadium, Mumbai on April 7, 2018. As far as the weather is concerned, the temperature during the match hours will be around 30ºC. The most likely team winning toss will elect to ball as chasing at Wankhede is easy at the start of the tournament. 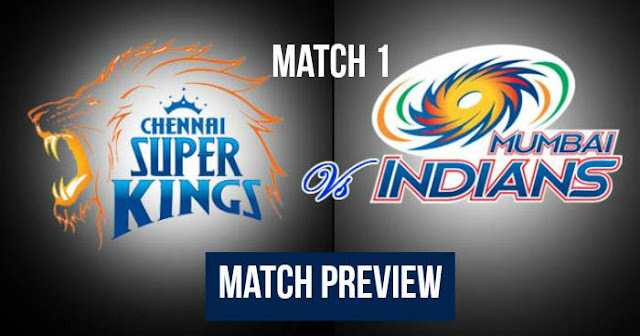 Wankhede Stadium offers a batting friendly conditions and it should be no surprise if this encounter turns out to be a high-scoring game. The eight matches that were played at the Wankhede Stadium last season (IPL 2017), teams batting first won four times and chasing four times. Mumbai Indians (MI) have almost retained their core team which won IPL 2017 title. Rohit Sharma will most likely bat in the middle as in IPL 2017 but there are chances he may come up to open to for a good batting order. If Rohit Sharma does not come to open two left hander’s Elvis Lewis and Ishan Kishan may be their openers. Mitchell McClenaghan, Mustafizur Rahman and Jasprit Bumrah are their core of bowlers. Pandya brothers, Hardik Pandya and Krunal Pandya are their key team members. Chennai Super Kings (CSK) are returning to the tournament after two years of suspension despite this CSK are able to retain their brand players MS Dhoni, Suresh Raina, Shane Watson and DJ Bravo. This year CSK also see the comeback of Murali Vijay on their side. MS Dhoni is the most successful IPL captain of 159 matches captained in 143 and had a highest winning percentage of 58.45. Mumbai Indians and Chennai Super Kings have played 22 matches against each other in IPL. Out of which Mumbai Indians have won 12 and Chennai Super Kings have the remaining 10. 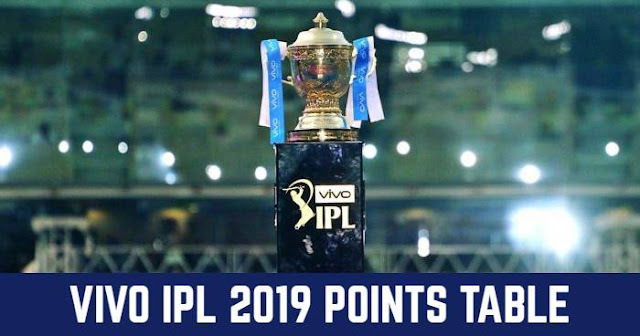 In the last four matches, Mumbai Indians were dominating and won the last three matches with CSK winning the first one all the four matches were played in 2015. At Wankhede Stadium, Mumbai Indians have won the 5 matches of 7 played against each other and Chennai Super Kings have won 2 of them. Playing XI for MI: Evin Lewis, Ishan Kishan(wk), Rohit Sharma(c), Suryakumar Yadav, Kieron Pollard, Krunal Pandya, Hardik Pandya, Mayank Markande, Mustafizur Rahman, Jasprit Bumrah, Mitchell McClenaghan.